The Sugar Skulls Cookie Decorating Video is now available. 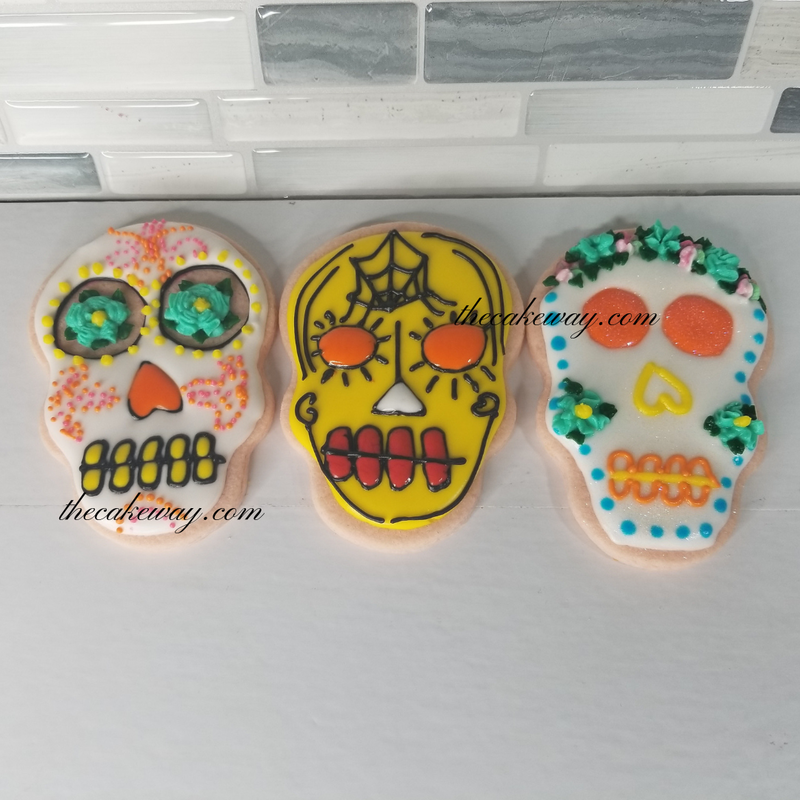 Click to watch the shortened and edited video and learn how to create these Sugar Skulls or Dia De Los Muertos Cookies. 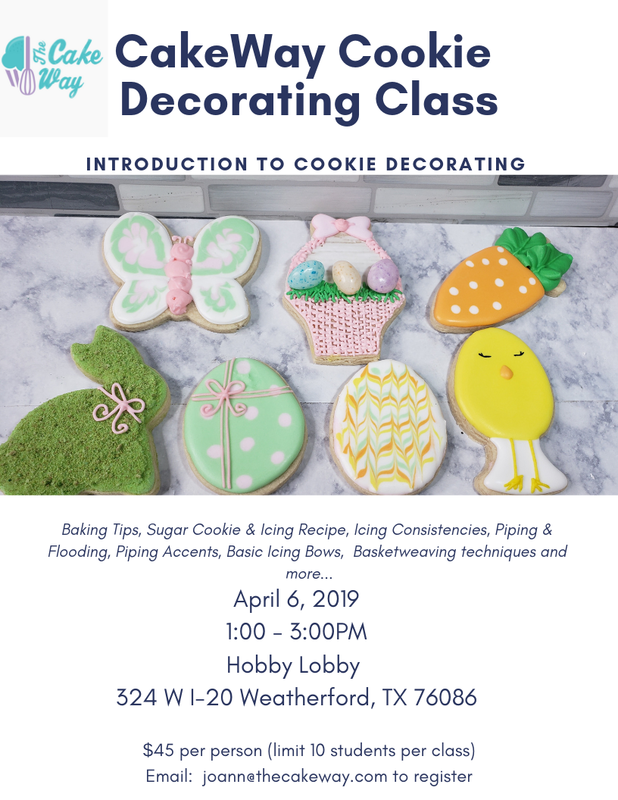 It’s actually not as hard as you think, these cookies were decorated without a template so you can be as creative as possible. Try incorporating different flowers, asymmetrical lines, and colors into your designs for an equally unique look. There is no right or wrong way with this design, so have fun and post your creations in the comment section of this post. I’d love to see it! 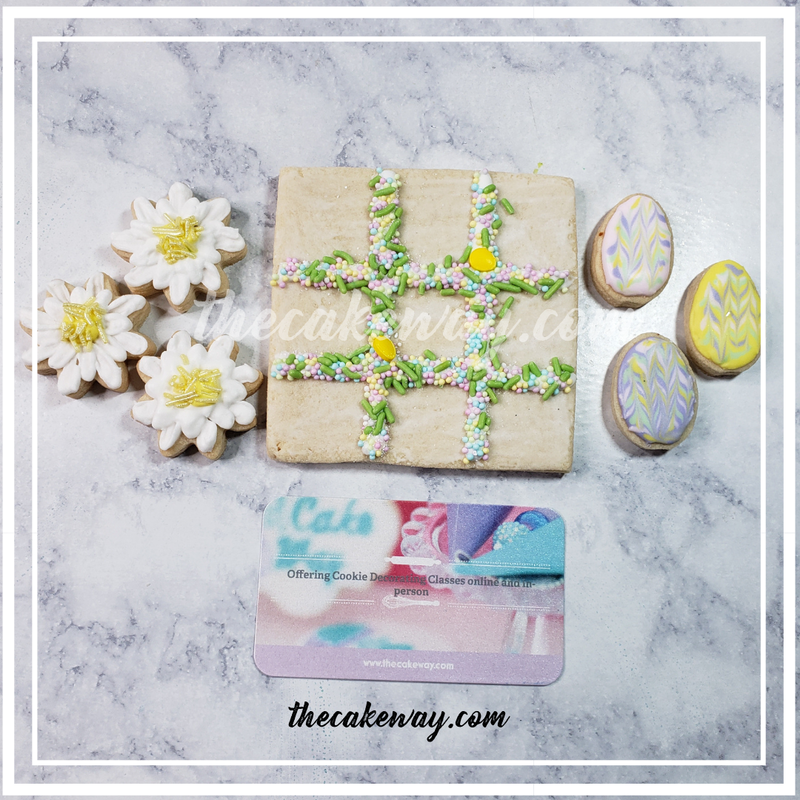 Here is an affiliate link to the cookie cutter used in this project. 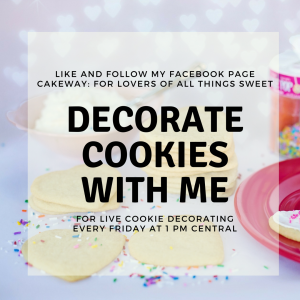 Here is a link to all of my favorite and most used cookie decorating tools! The Sugar Skulls Cookies Decorating Video is now on YouTube! Be sure to like and subscribe to my channel!!! Do you like these videos? Click below to watch more Halloween Themed Cookie Decorating Designs. Subscribe to my newsletter. I’ll share all of my newest recipes. 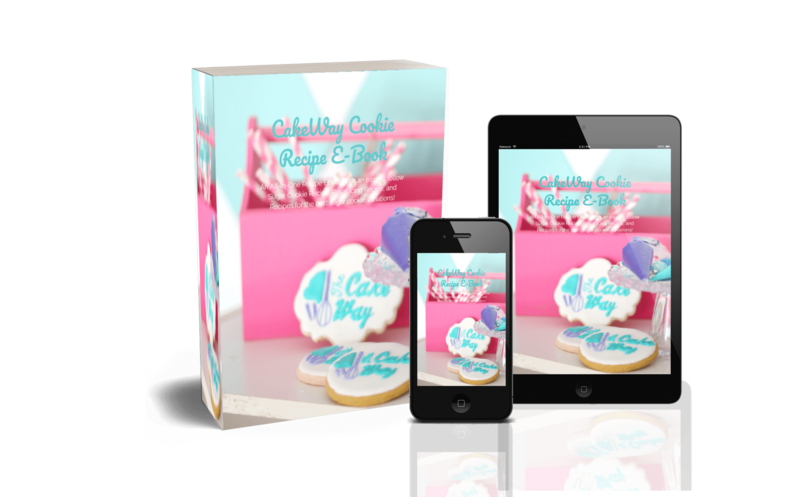 Plus get my two new recipe E-books, Sugar Cookie + Royal Icing, for FREE!